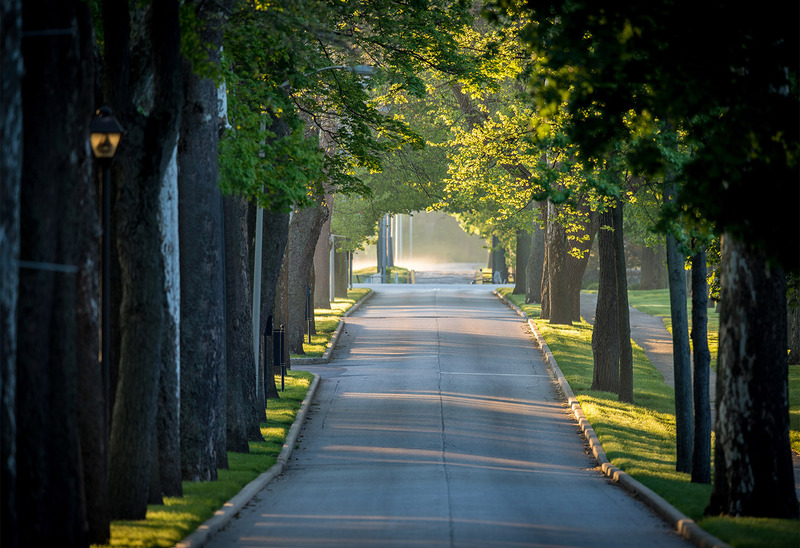 The Avenue… the entrance to Saint Mary’s evokes an indescribable feeling as you travel down the tree-lined drive. Some call it magical, some call it peaceful, but whatever it feels like to you, it will soon feel like home. On a bluff overlooking the St. Joseph River, our intimate setting comprises 140 acres of wooded landscape and historical architecture all blended with modern facilities and advanced technologies. Historic residence halls, including the castle-like Le Mans Hall, provide students with a unique living experience – high ceilings, big windows, and crown molding. The newly expanded Angela Athletic & Wellness Complex provides an engaging space where students can exercise, socialize, and study. 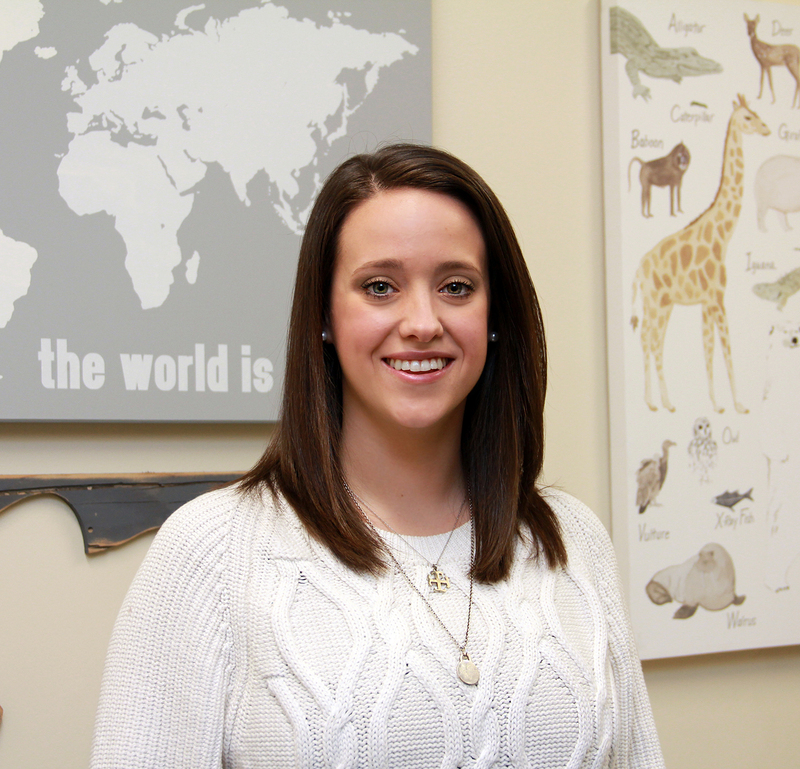 Spiritual growth, service, and leadership opportunities also abound on campus and across the greater South Bend region, with nearly 75 percent of Saint Mary’s seniors finding fulfillment in some form of volunteer work or community service. 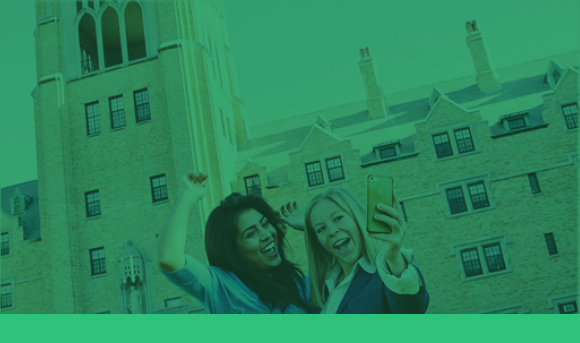 As a Saint Mary’s student, you can engage in activities both here and at the University of Notre Dame (literally across the street), including more than 70 student clubs and organizations, an abundance of social and educational activities, and a variety of intramural team sports. The storied tradition of the two schools provides students of both Saint Mary’s and Notre Dame with unique opportunities to take classes on both campuses (including the dual-degree engineering program). 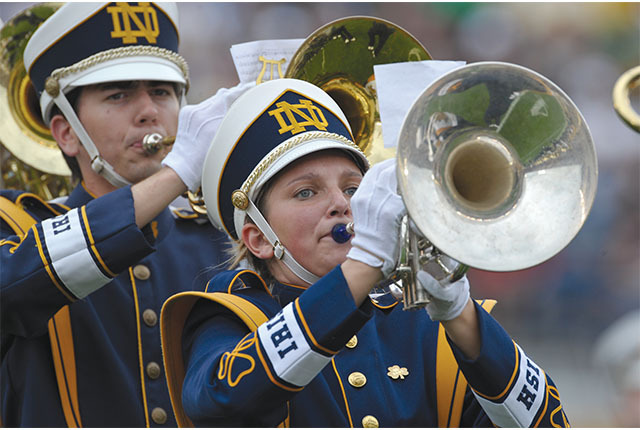 Saint Mary’s women also can join the marching band, write for the student newspaper, and attend pep rallies and iconic Fighting Irish football games. 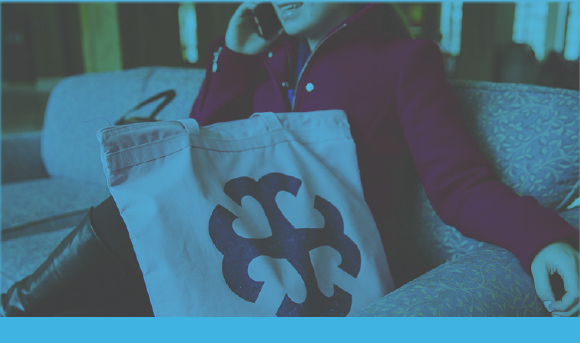 We encourage you to participate in numerous clubs and organizations on both campuses, and enjoy a close connection with the Notre Dame alumni global network. 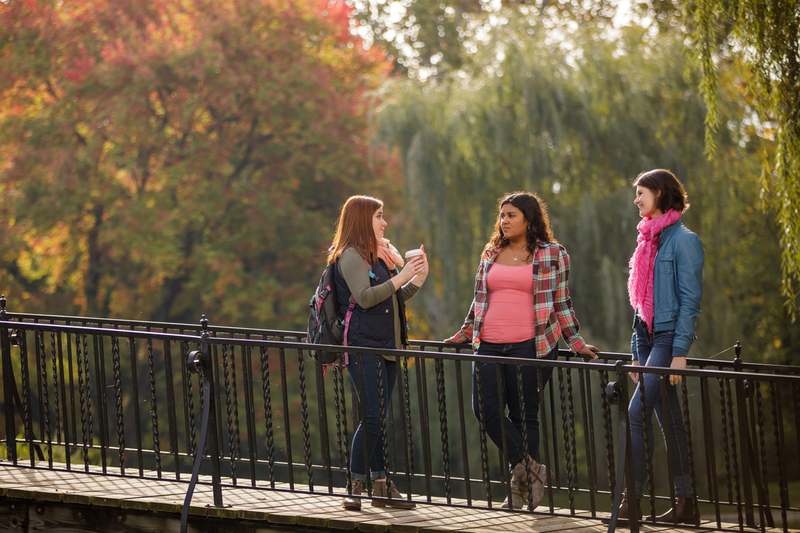 Saint Mary’s…where you find a new home and discover your place in the world.